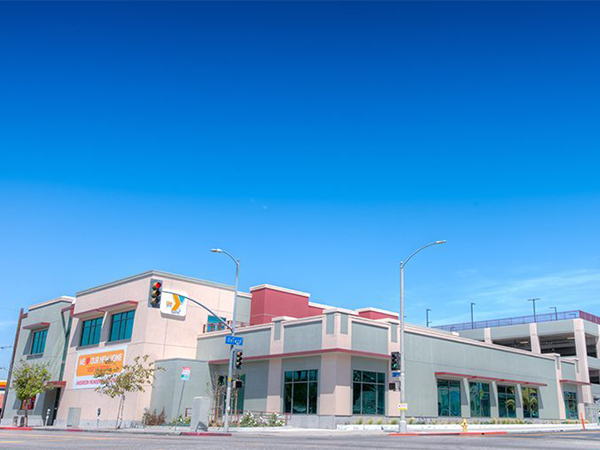 This project entailed the new construction of a YMCA health and fitness center (approximately 29,000 square feet) in the Koreatown neighborhood of the Wilshire Center District, a low-income community within the City of Los Angeles characterized by 42% obesity rate among youth. The project will promote healthy lifestyles to low-income residents by providing low-cost youth and family recreational programs, as well as affordable after-school and summer camp programs for children. The facility will employ a total of 100 permanent jobs. Construction of the facility generated 175 jobs.